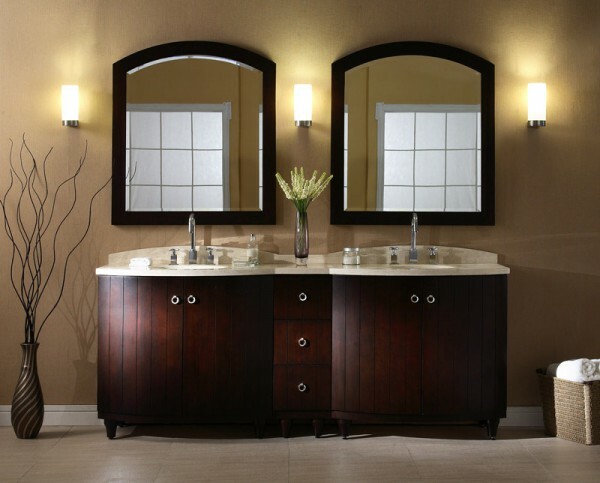 Which Bathroom Vanity Design Works Best For You? 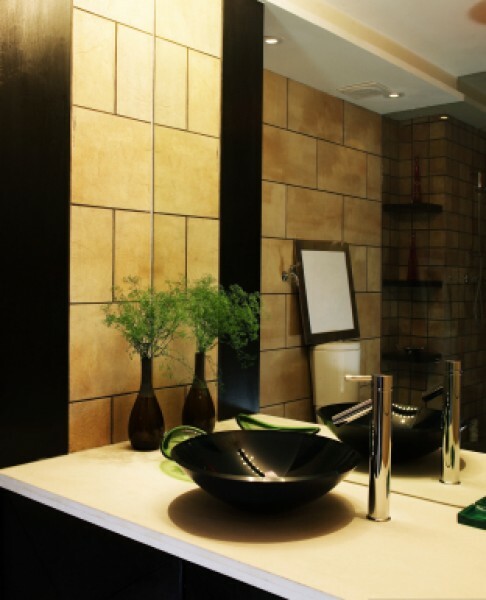 In today's design world, there are a myriad of bathroom vanity options available. 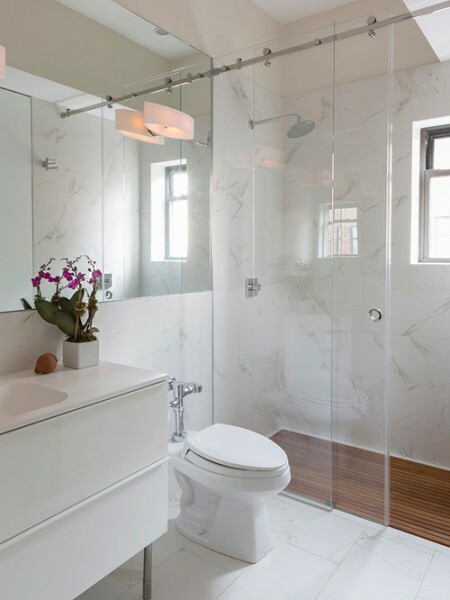 From the traditional, to free standing to the sleek new "floating" designs, there is a design to fit your lifestyle.